A renegade retelling of Edgar Allan Poe’s twisted tale. Two performers dismember the process of adaptation by reimagining a macabre classic with the cheekiest of glints in their eyes. 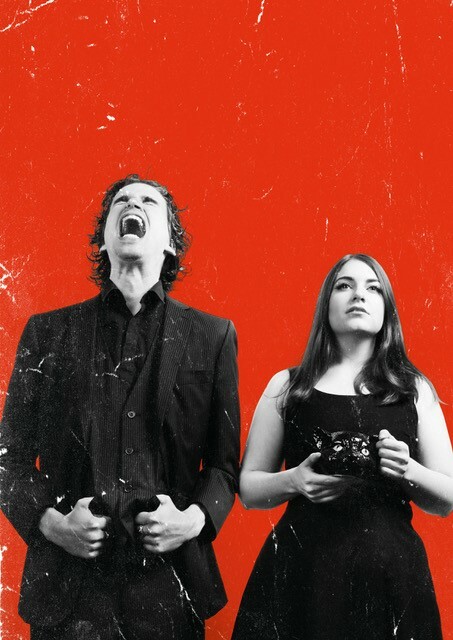 An enigmatic writer has adapted Poe’s original story and handed scripts over to two performers who are now taking merciless liberties with the words – like a madman taking out a furious rage on a helpless pet. The Black Cat is gravely good fun, but be warned: it will get catty. Meow.